How are the Payouts and Winnings calculated? I received a message offering me an enormous sum of Coins through a private transaction. Is this legitimate? Can I send or receive gifts on Lightning Link? Need to provide a screenshot to our team for further review? Screenshots are helpful to our team to help us identify exactly what the cause of an issue may be! There are a few simple steps that you can take to take these screenshots, depending on your device. How do I take a screenshot on my iPhone / iPad? How do I take a screenshot on my Android device (Samsung, Google, Sony, etc.)? How do I take a screenshot on my computer? Hold down the Power button. Quickly press your Home button while you have the Power button held down. Screenshots taken this way will save automatically to your Photos application. Simultaneously press your Home button while you have the Power button held down. However, depending on model and make of your device, there may be some differences. Click here to view an article that offers a great breakdown on how to take screenshots for a variety of Android devices! There are two different ways to take a screenshot! 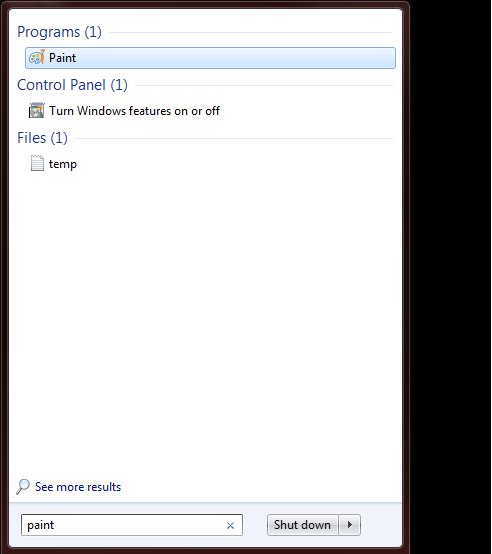 For most Windows computers, by default, there is a nifty application called the "Snipping Tool" that can be located in Start (or Cortana). Once opened, tap "New" and drag your cursor over the area you would like to take a screenshot of (for more details here is a detailed article). After you've snipped the image you want, tap the save icon ( ) and save it to the folder you want. Then go ahead and attach to your ticket via Zendesk or email! For older Windows machines, the Snipping Tool may not be available. For those instances, please refer to the below steps. 1. Press the PrintScreen or "PRTSCN" button on your keyboard. (Typically located near the F12 key). 2. Open your Microsoft Paint program. 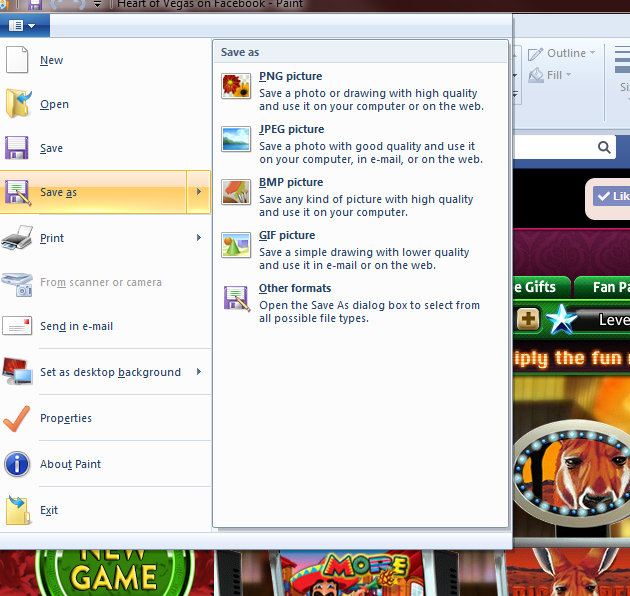 (You can search Paint and it will be the first program to populate in the search field). 3. 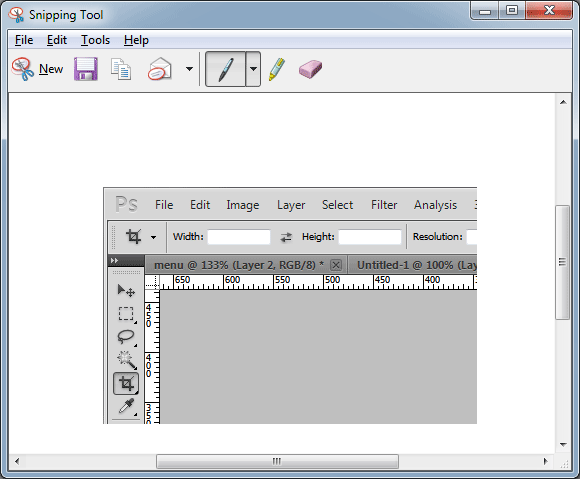 After opening the Paint program, at the very top left hand side of the program, select "Paste" to paste the image/screenshot. 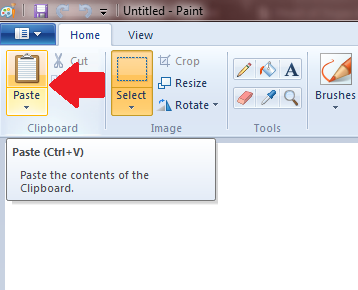 Please note that you can also press "CTRL+V" on your keyboard to paste the image onto Paint. 4. 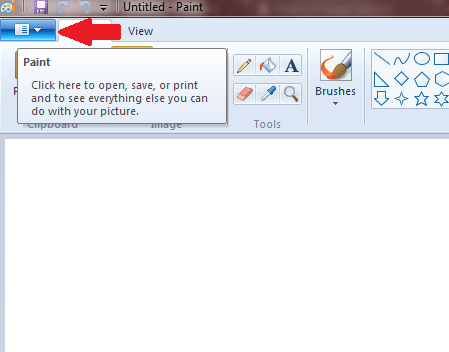 After your image is pasted to paint, you can now save the file as either a JPEG, PNG, or BMP by selecting the blue drop down menu at the top left hand side of the program and clicking "Save As". 5. Make sure to save it to your Desktop or a folder you can easily find on your computer. Press Command (⌘)-Shift-3. The screenshot is added to your desktop. Press Command (⌘)-Shift-4, and then drag the crosshair pointer to select the area. Hold Shift, Option, or the Space bar while you drag to resize the selection area. To cancel, press Escape (esc) before you release the mouse button. Press Command (⌘)-Shift-4, press the Space bar, move the camera pointer over the window to highlight it, and then click. After following the above steps, you are now ready to share your image!